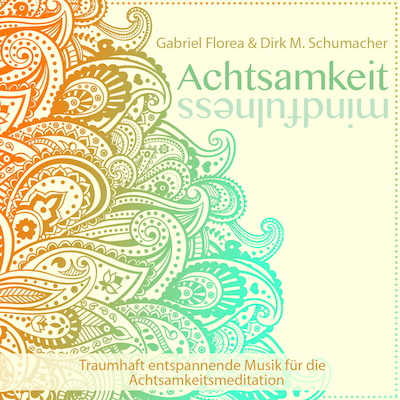 Consciously in the here and now – with the new CD of Gabriel Florea and Dirk M. Schumacher. “Achtsamkeit mindfulness” – more than 60 minutes divine relaxing music. Enjoy our new album worldwide on digital platforms like iTunes, Amazon and Google Play. Sound of Yoga - Music for Yoga, Meditation and Pilates.